Doomwork, Alex Costa, Kabale Und Liebe & Lauhaus, Sascha luxx, Chris Timber and more. Welcome To The T3 &apos;Together Through Tech&apos; Podcast May 2012 Edition. 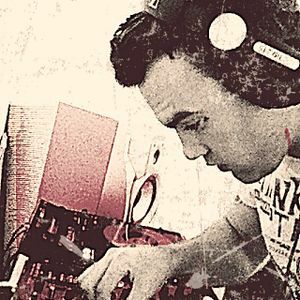 Carefully selected Tech House With Elements Of Tribal, Funk & Techno Guaranteed To Make You Move!